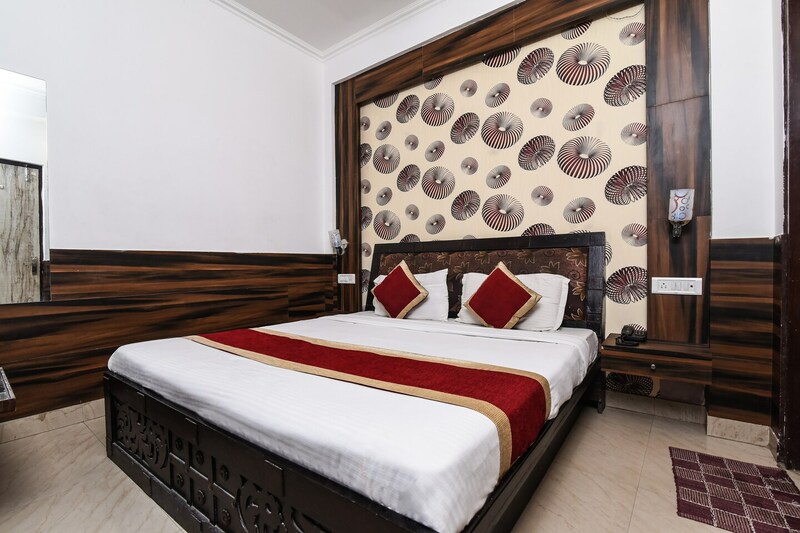 Hotel Perfect Palace is situated in Mahipalpur Extension area near IGI Airport. The hotel is few miles away from Qutub Minar and Shree Adya Katyayani Shaktipeeth. All rooms at the hotel are well maintained and hygienic. The hotel offers all the modern amenities like TV, AC, free Wi-Fi, power backup and seating area. The hotel is secured with CCTV cameras to ensure safety of the guests. The hotel is well-connected to all the major tourist attractions and shopping places around. You can visit the Safdarjung Tomb, Jantar Mantar, Sikandar Lodi Tomb, Humayuns Tomb, Ugrasen ki Baoli, India Gate and Mumtaz Mahal.